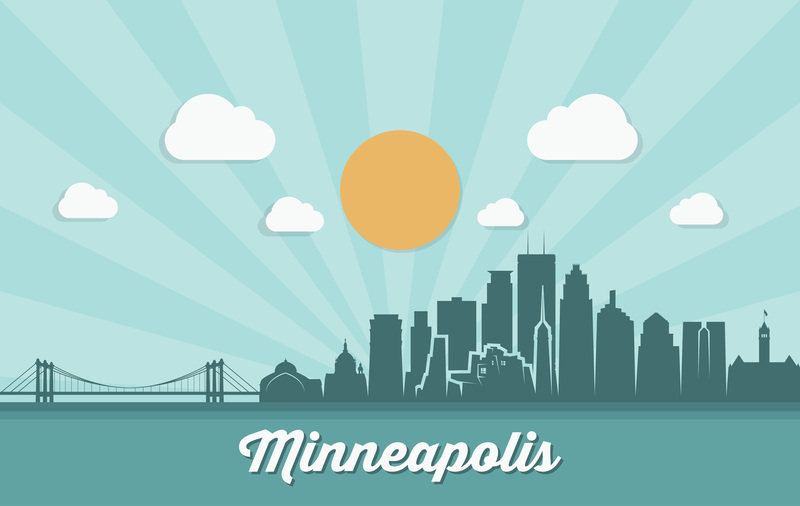 Our Minneapolis MBF is known and loved for its rich assortment of training options, and this month’s conference promises to deliver big time--this will be our 14th consecutive year in Minneapolis in June!. With 17 workshops to choose from, there’s something for everyone. Begin your YogaFit journey with Level One, complete your 200-hour teacher training with Level Five, or pick from an impressive array of electives. You’re sure to find what you need for the body, mind, and spirit. With its easy access to downtown Minneapolis, the DoubleTree has your downtime covered—shopping galore, restaurants aplenty, or if you prefer, enough amenities that you never have to leave the hotel. Before making travel plans, please email mbf@yogafit.com to ensure the training you are registered for meets the minimum number of registered attendees. Please click on the "+" below to add trainings to your registration. Please click on the trainings above to begin your registration. To book a room at this special conference rate, click here or call 1-800-HILTONS (445-8667) and use code “YogaFit Training Systems-MBF" by May 7, 2019. Please note: The Wednesday trainings will run from 11 am to 8 pm; Trainings on Thursday through Sunday will run from 8 am to 6 pm. Please select one or more trainings on the left before completing registration.